Developing an iPad App for Pandora Radio. 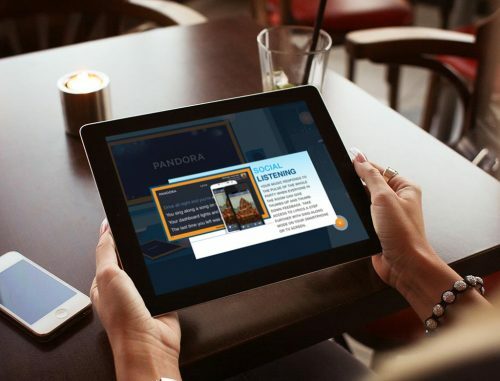 Pandora Radio needed an internal iPad application to showcase their new product features for the 2014 Consumer Electronics Show, an internationally renowned technology and trade show hosting product previews and new product announcements. 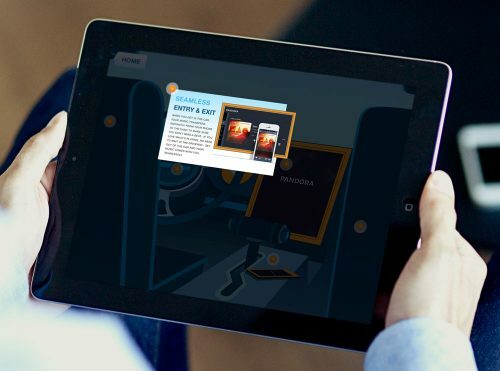 Pandora and FIREANT STUDIO partnered together on this project to design and develop a cutting-edge iPad app for the internet radio giant's latest product. With a holistic approach, we created the illustrations, transitions, and full digital functionality to display the product and its features through iOS. As Pandora wanted to showcase the future of their app, FIREANT used custom iOS development to provide a platform to showcase the product’s upcoming features. 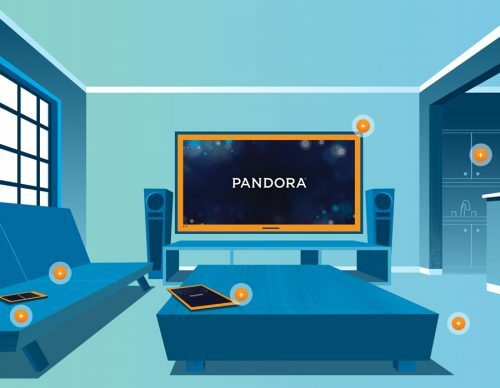 Custom functionality and animations helped us display the exact content Pandora was hoping to reveal in the 2014 Electronics Consumer Tradeshow. The iOS app highlighted Pandora's future product offerings through custom illustrations and a unique, on-brand color palette. We worked directly with Pandora’s marketing team as well as other marketing partners via a structured approval process to successfully execute the project via full team effort. To create this interactive product brochure for Pandora Radio, FIREANT created custom iOS development and illustrations. This rich media experience focused on engaging animation and interaction, all within the iOS app. 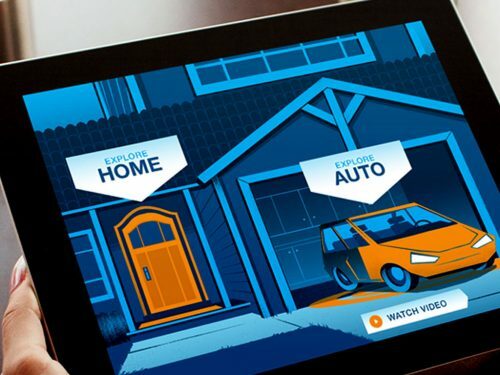 FIREANT STUDIO and Pandora partnered together on this project to design and develop a cutting-edge iPad app for the internet radio giant's latest product.